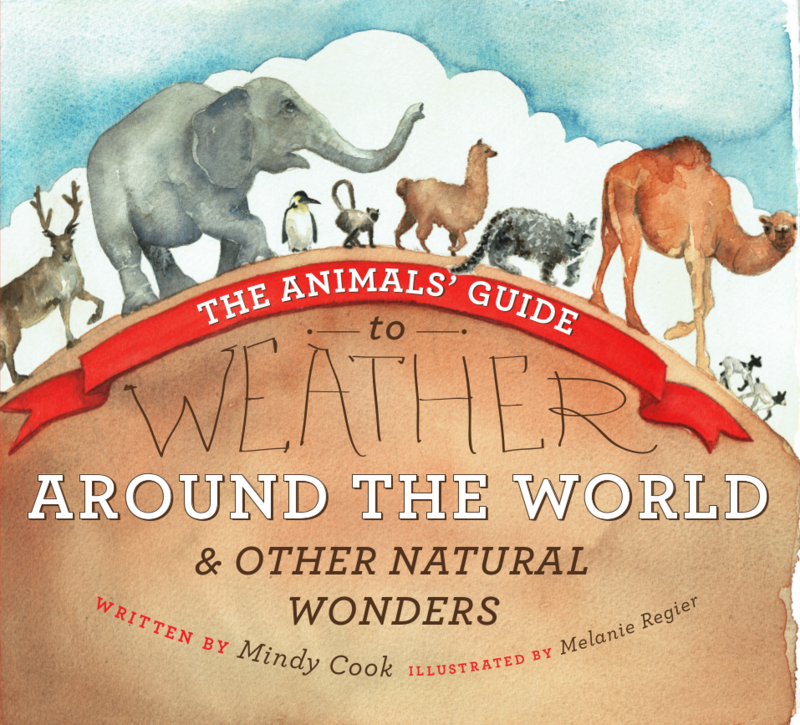 “Mindy East brings us another charming, entertaining book that educates children about the weather and the natural wonders of the world” Mike Smith, AccuWeather Sr. Vice President and author of Warnings: The True Story of How Science Tamed the Weather. 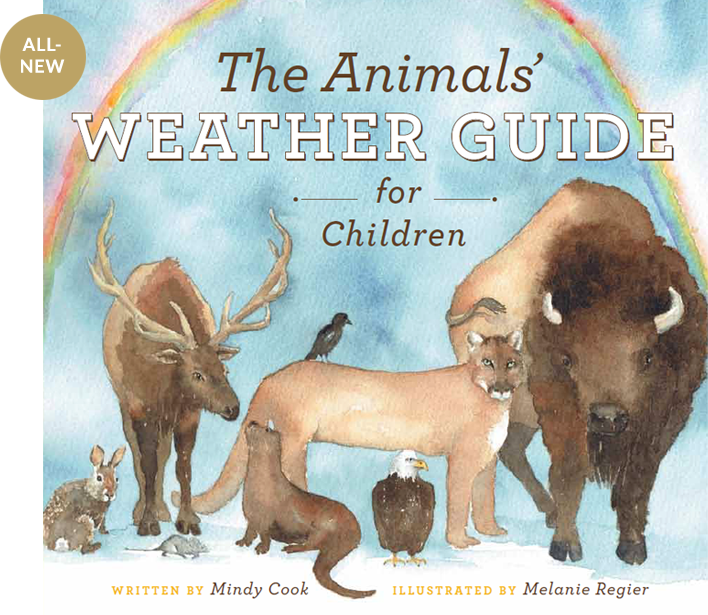 A beautifully illustrated guide to instinctive animal behaviors and a teaching tool about severe weather safety for children. The animals learn how to protect and care for themselves in different types of weather and animals always know about the changes in weather before we do. We can learn from them! Let the animals' instinctive behiors teach you how to prepare for the weather and to keep you safe. There is no such thing as overnight success. Those millionaires in a minute stories are a blip on the radar. True sustainable success—at work or at home—is a habit, as natural and unstoppable as inertia. It all starts with that person staring back at you in the mirror! Everyone has the tools within to impart positive change. Ultimately, success is a choice, a deliberate and methodical choice made every single day. It all starts with a SHIFT in the way you view your world. 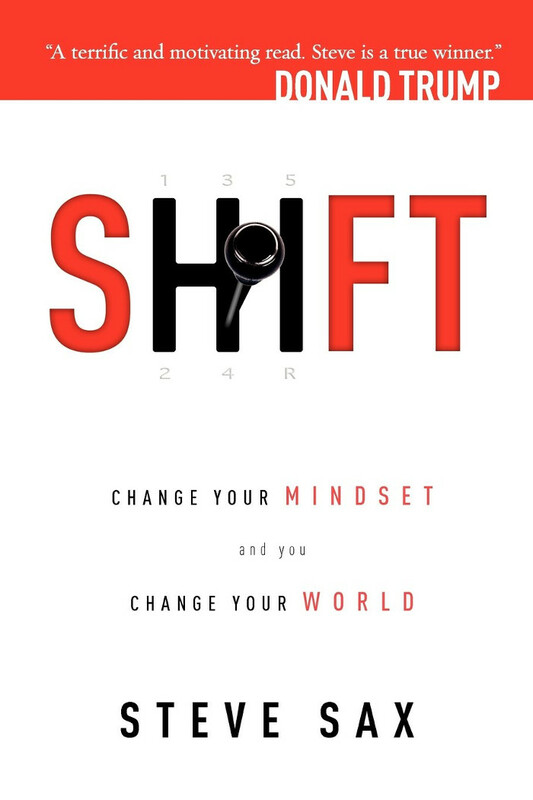 In SHIFT: Change Your Mindset and You Change Your World, MLB star Steve Sax shares six critical elements that will lead to long lasting prosperity in your personal and professional lives: motivation, empowerment, attitude, humility, leadership, and perseverance. This book is an essential blueprint for success that spells out the action steps to change your mindset, and essentially your life, from someone who has been there. Experience the most devastating storms of the last fifty years through the eyes of the scientific visionaries who took them on and tamed them. 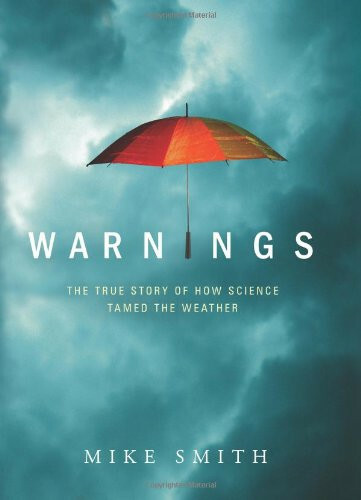 For decades, the author, a pioneering meteorologist, has dedicated himself to saving lives by combining science, experience, and instinct. The struggle to understand nature's fury provides fascinating insights into the natural forces that shape our world, and the turbulent politics that influence our scientific establishment. Looking for a bundle or book signing? Contact us about events or special orders of books for your entire group or classroom.